So, you started your own business and everything is going great. Then, some competition moves in a few miles down the road, and you start to notice some customer attrition. You’d like to be able to offer your customers some additional services, maybe even a loyalty program to win them back but you’d need all new software to make this happen. The only problem is that you’re entering your slow season so cash flow will be tight for a few months. 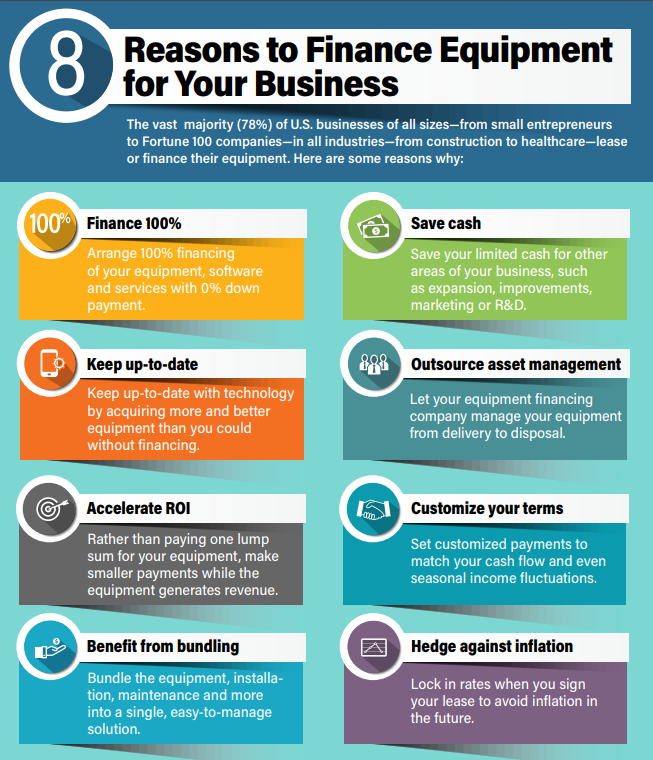 Financing rather than purchasing new software could be a great solution to help you manage your cash flow. By 2026, industry experts believe commercial drones could add $82 billion+ and 100,000+ jobs to the U.S. economy.